We're live now, come humor me as I mock the company that takes all of my money! 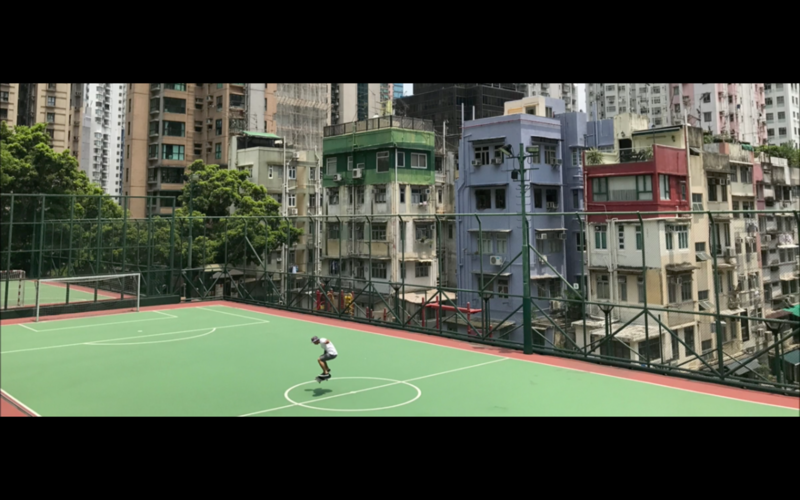 While nothing is official until tomorrow, there are several widely expected camera-specific updates that are expected to be part of the new phone. 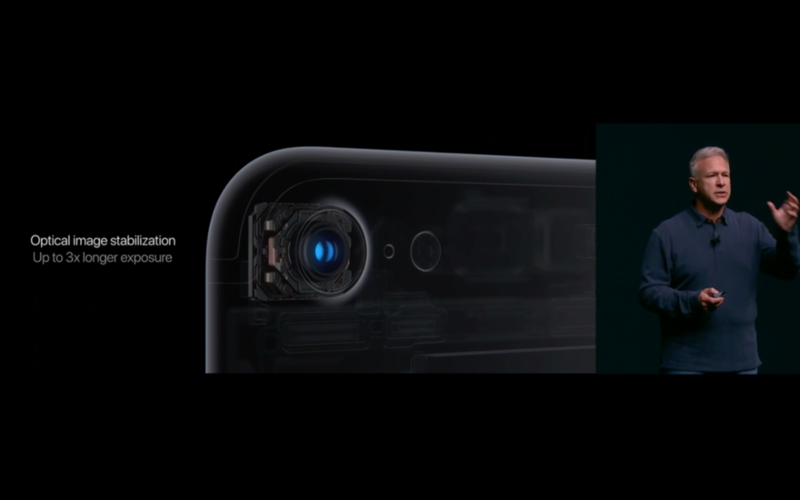 The Verge mentions the addition of a second camera, probably on just the 7 Plus model, that could really open up some of the creative possibilities of the iPhone. 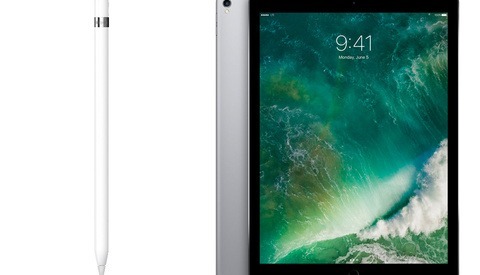 There is also speculation that updates to the Apple Watch will be made, as well as a chance we might finally hear something about new MacBook Pros after years of silence. I think my Watch is great, but finally being able to update my three year old MacBook Pro would make me dance a jig of joy. Feel free to join me here and share your own thoughts in the comments section; my goal is to update the post like crazy and reply to comments as well. Apple/iPhone haters, that applies to you too, so start getting pumped about showering me with a barrage of "Apple suxx!!1!!" messages tomorrow; I know I am! 2:56 EST: Well that's all folks. 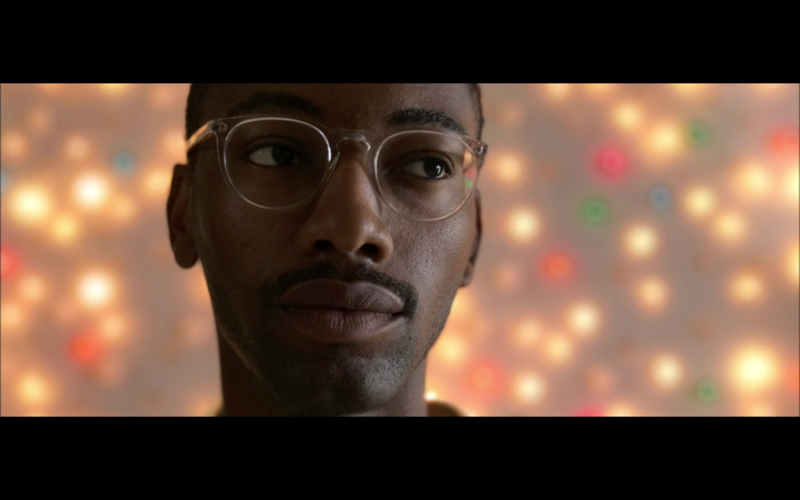 Looks like the new phone has some intriguing camera features, and if you've held off on upgrading for a year or two you're in for a real treat. I'm sure we'll be putting the camera through it's paces once we have them in-hand, so keep an eye out for that coming down the road. Would love to hear everyone's thoughts in the comments section! 2:53 EST: For real though, the Apple musical guests always remind me of that scene from the pilot episode of Silicon Valley, where everyone is standing there awkwardly while a super famous musician performs for a boatload of money to a dead-eyed audience. Just my two cents. 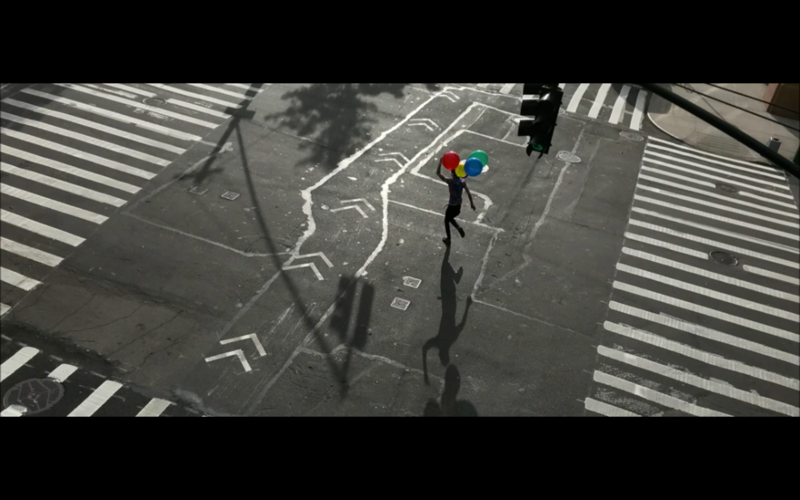 2:52 EST: Sia. Not bad. 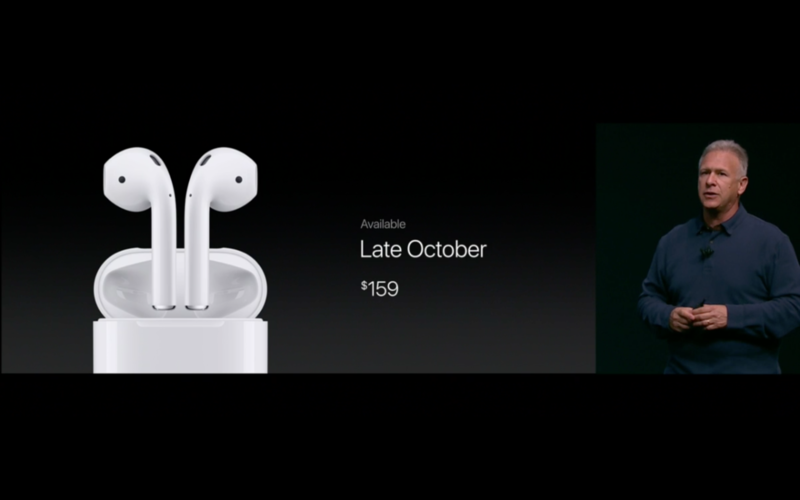 2:50 EST: There's the AirBud pricing, $160, shipping in October. 2:50 EST: Pre-orders start Friday, ships one week later. Impressive. 2:48 EST: Yeah, I think it's the 7 Plus, Jet Black, 128GB for me. 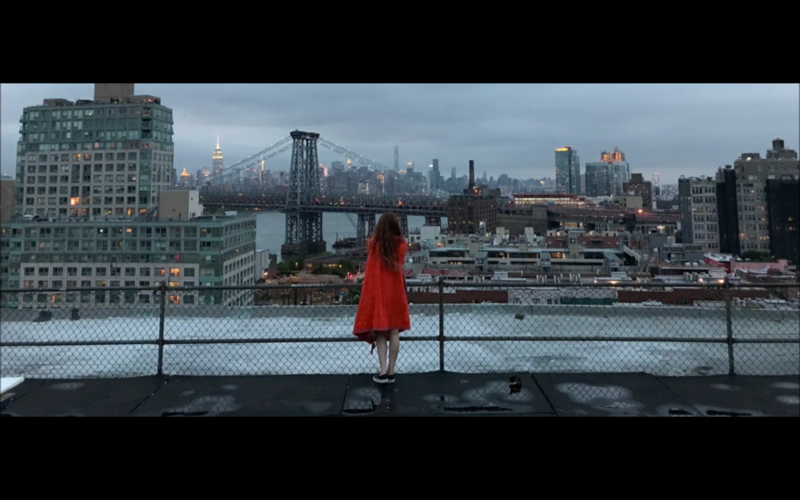 2:45 EST: Brag video playing now, should be about 10 minutes left. They need to announce pricing and availabilty and then introduce a musical guest no one cares about. I'm guessing this is it. 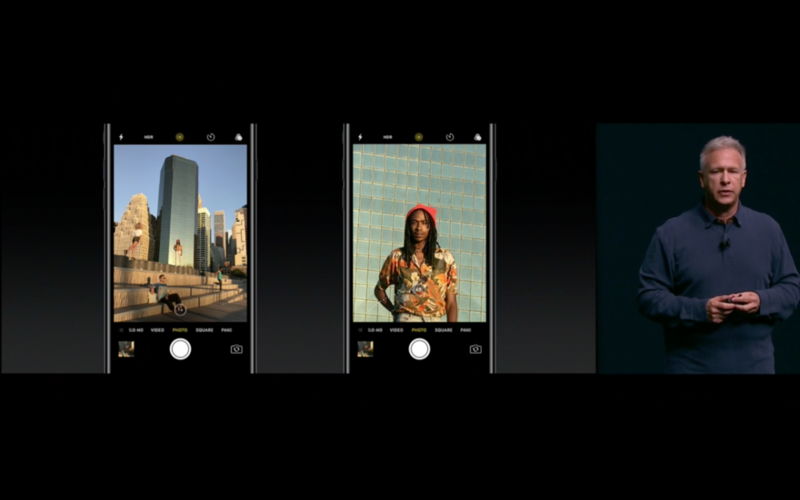 Exciting camera stuff, but pretty under-whelming otherwise. 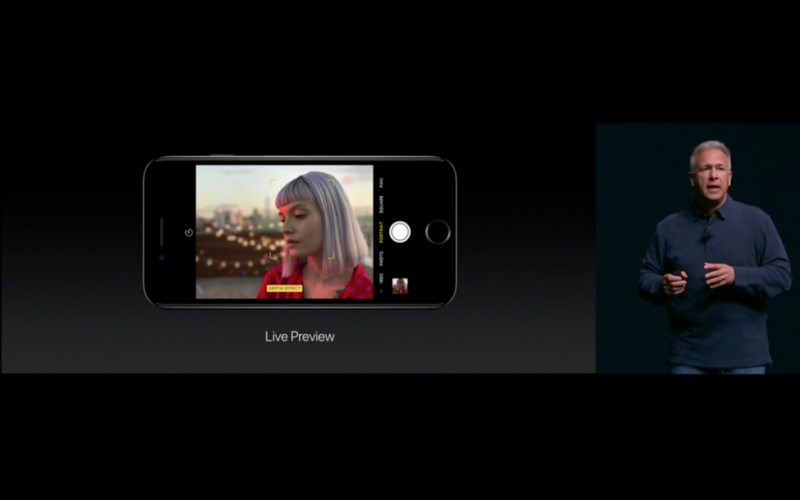 2:42 EST: No mentions of new video features yet, I guess just the same stuff as the 6S, just being supported by the new hardware? 2:40 EST: How happy are phone companies that the Wii U exists? Now they can always say stuff like "console level gaming on your phone!" because it's true lol. 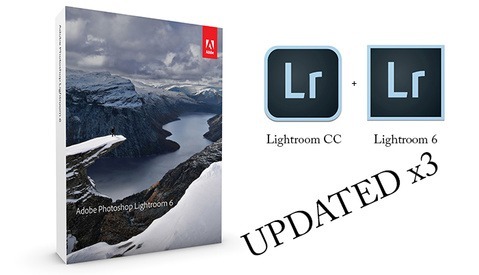 2:39 EST: Adobe Lightroom with the new A10 chip can now do 90% of the raw file editing that you can do on a computer. That's pretty cool. 2:36 EST: We're talking performance now, which means we're almost done. Unless they drop a "One More Thing", but when was the last time we had a genuinely exciting "One More Thing" at a keynote? New MacBook Pro's would obviously qualify, but Apple seems to be all about dedicated product events now instead of surprising and delighting. 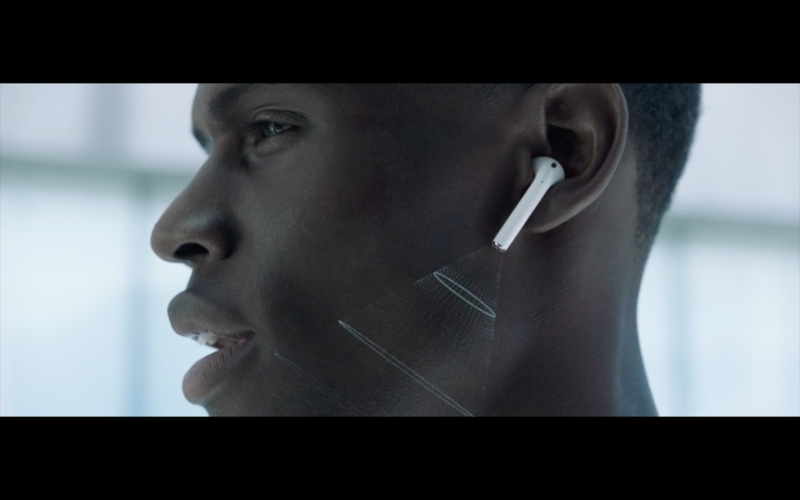 2:34 EST: No pricing announced for the Apple EarSticks. 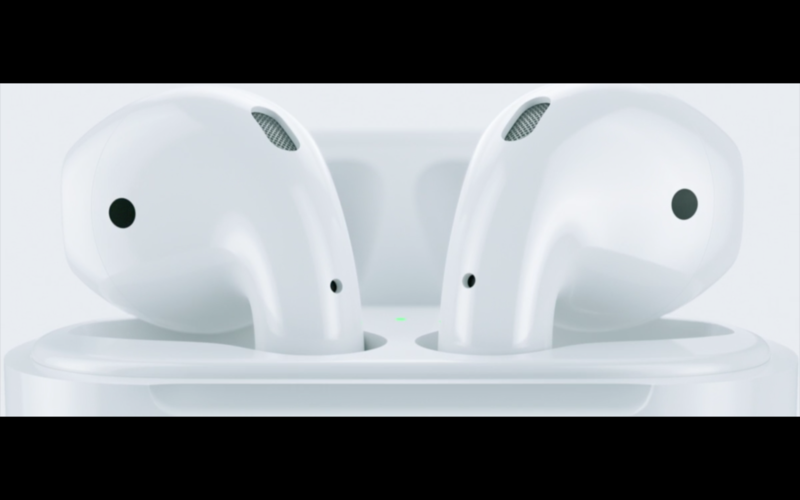 2:28 EST: Announcing the AirPods, they look amazing and will turn us all into machines. Bring on the robot overlords! 2:26 EST: Hahaha "Why did we get rid of the headphone jack? Courage. 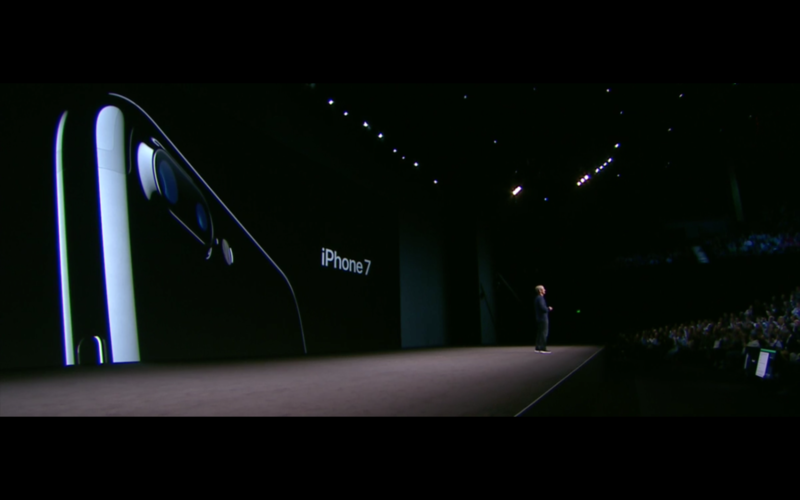 It takes courage to get rid of the headphone jack." 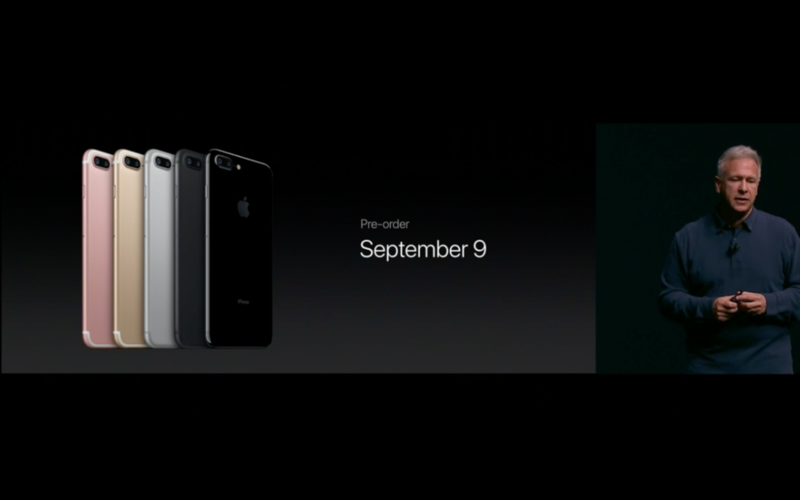 2:25 EST: See ya later headphone jack. It's Lightning connector time. 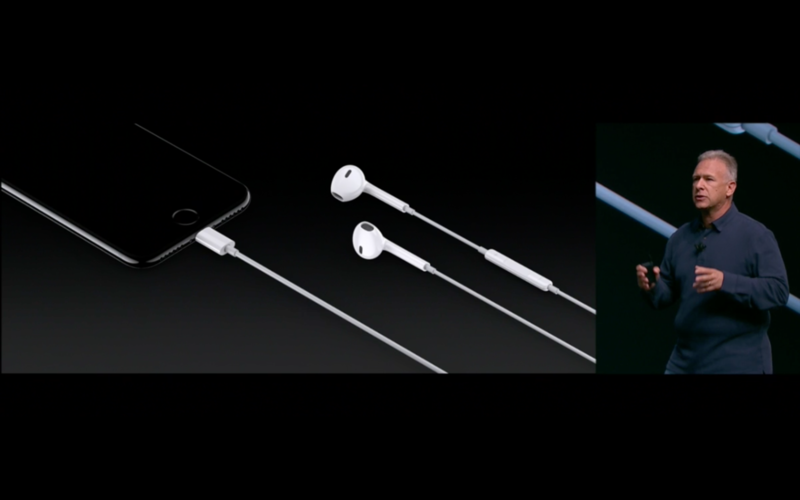 Lightning headphones and adapter come in the box with the new phone. 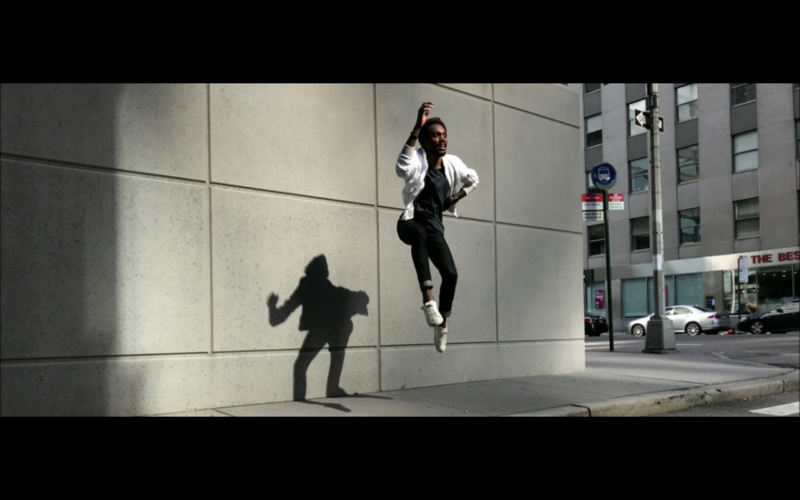 2:22 EST: Instagram up here now showing off new editing and shooting options that will take advantage of the iPhone 7's new camera features, including Live Photos! Oh yay! 2:20 EST: So the examples look great, but how will the software handle images that don't have a contrasty subject and a clean background? 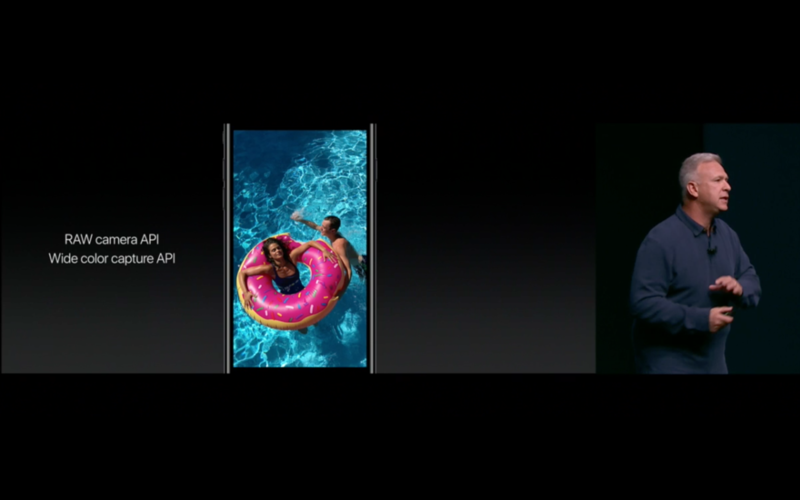 Feature coming to iPhone 7 Plus users via software update later this year. 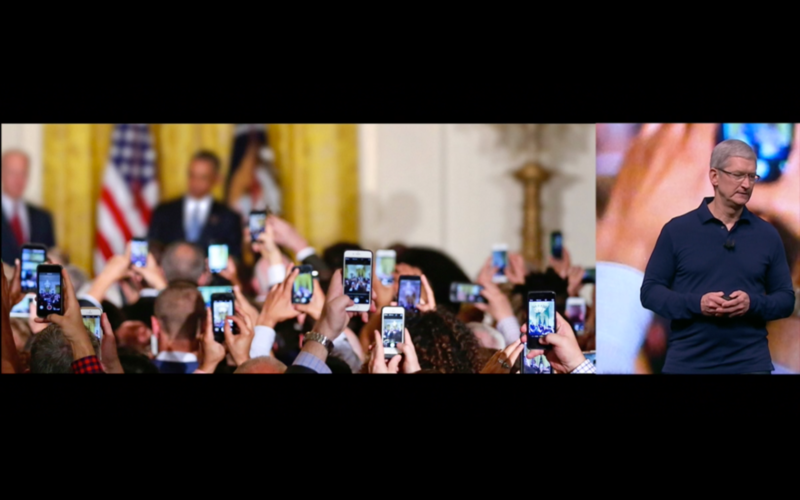 2:18 EST: Basically they're bringing Skynet online to analyze photos and simulate depth of field. 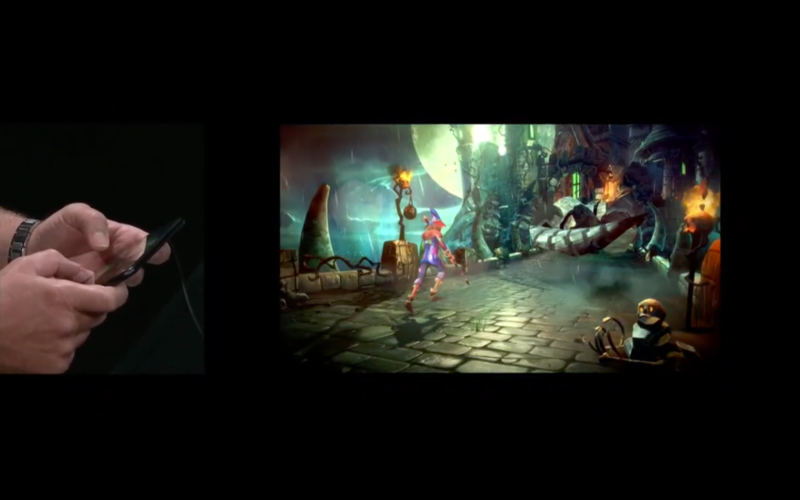 The example looks great of course, but be prepared for people to scream about how it isn't real and is just a gimmick. I'll reserve judgment until I have one to play with. 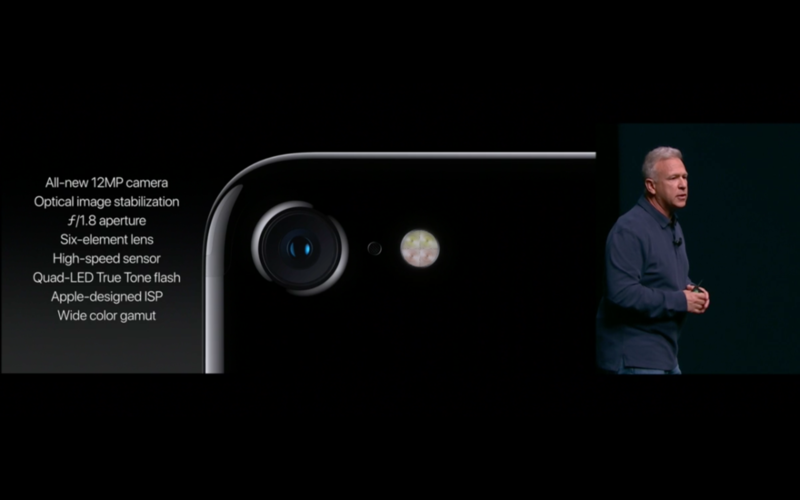 2:15 EST: Dual cameras, one is a telephoto, will let you zoom in to 2x resolution, then software zoom to 10x. 2:13 EST: Raw image capture, yeah, they typed RAW. No one gets it. 2:10 EST: Some sample photos. They tell us they are completely unedited, though they are obviously cropped. 2:08 EST: Talking about the camera! Optical stabilization for all models (not just Plus), 1.8 aperture (previously 2.2 I believe), 4 LEDs for the True Tone flash, and a "flicker sensor" for artificial light to compensate for the nasty florescent in your cubicle. 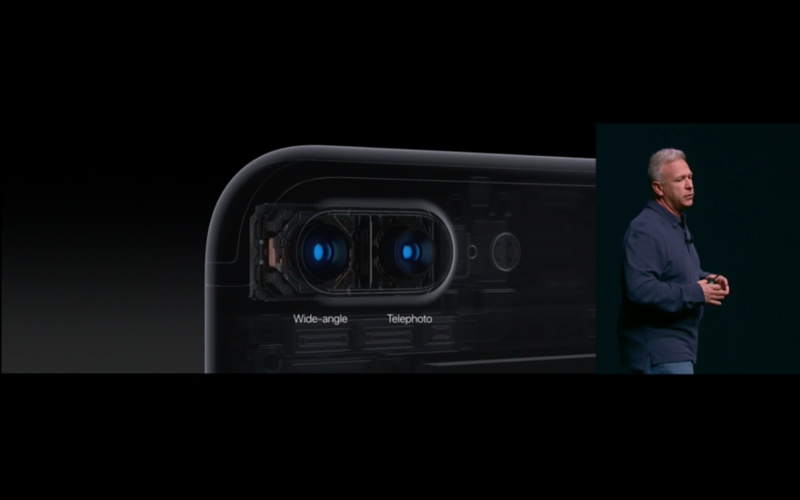 2:00 EST: iPhone 7, look at that gorgeous dual camera. 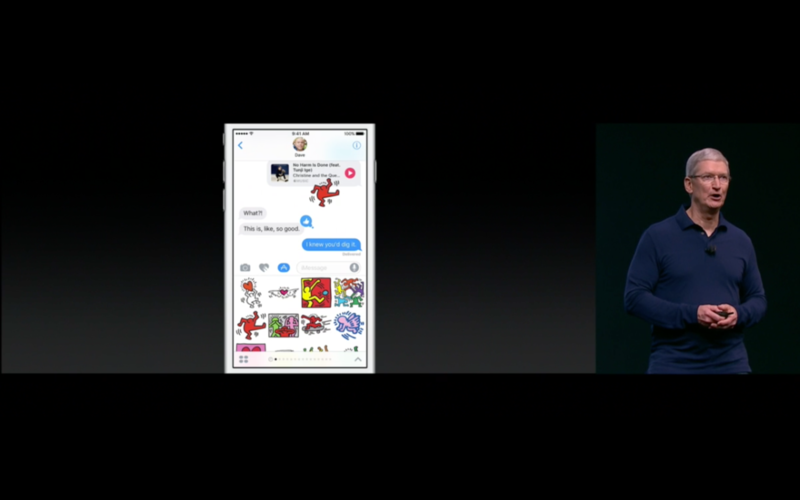 1:58 EST: Case in point, cat stickers in Messages. 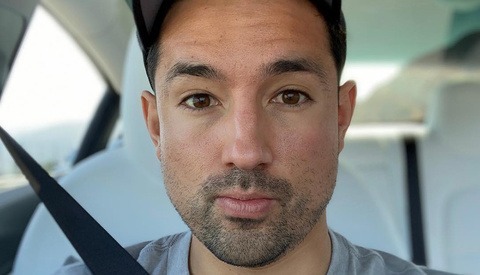 1:55 EST: Side note: did Steve ever go on and on about "features"? I don't remember him doing that. He was all about the user and the experience. Apple's shift to feature obsession is one of the big post-Jobs pitfalls that I think is really bringing their products down. 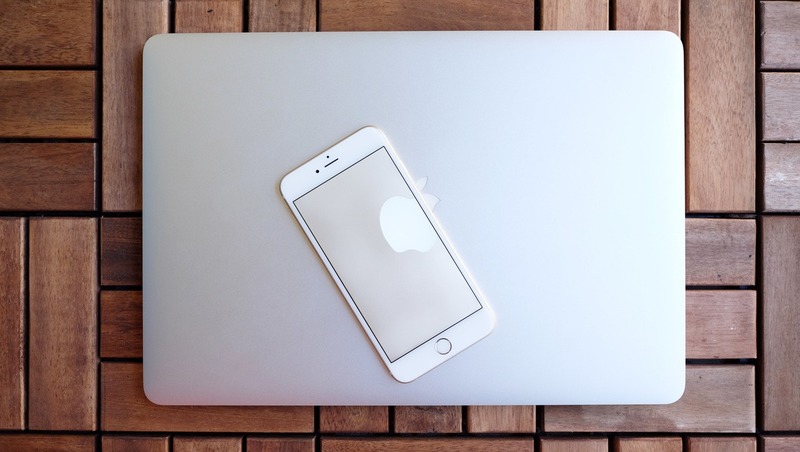 Steve's Apple was all about creating a user experience and features were the building block, Tim's Apple just adds cool features with user experience as an afterthought. 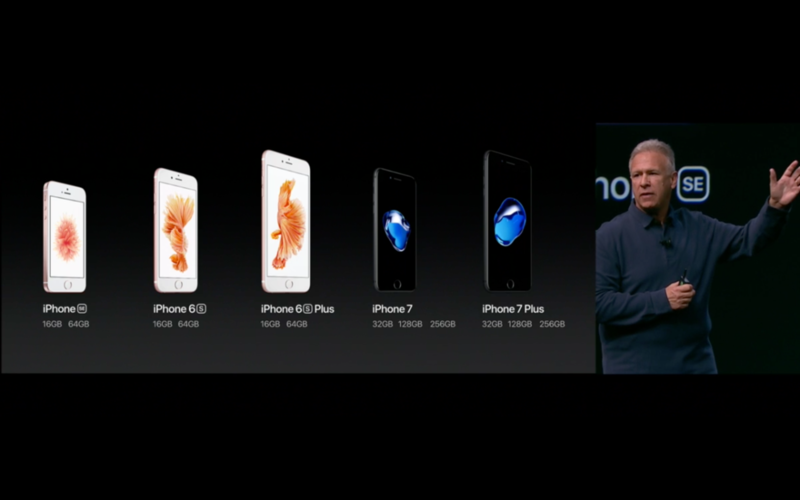 1:54 EST: Finally talking iPhone, give me some camera news Timmy! 1:52 EST: Nike guy has been up there talking for for-ev-er. In other news, I've solved a Rubik's Cube twice while I waited. 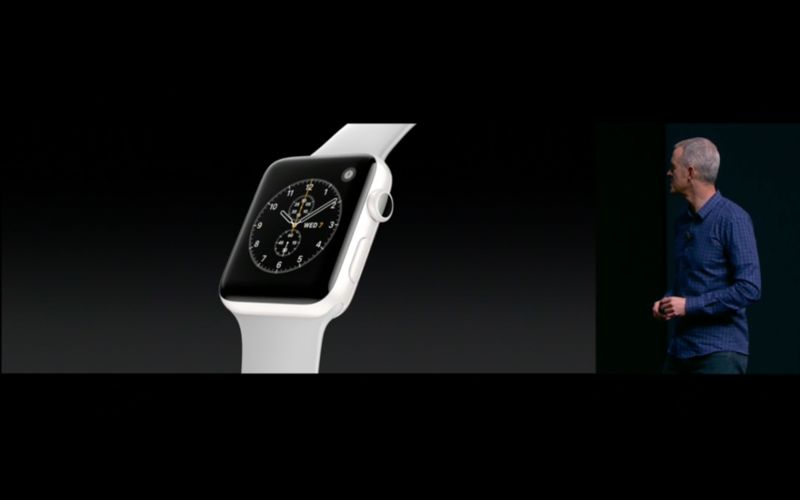 1:45 EST: Oh snap, white ceramic Apple Watch. That sucker is clean. 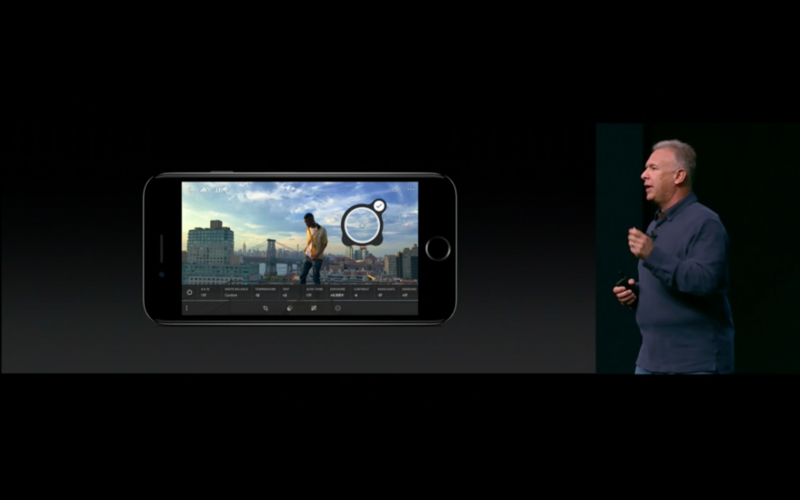 1:41 EST: Screen that is 2x as bright, built in GPS. Small things but definitely nice improvements. 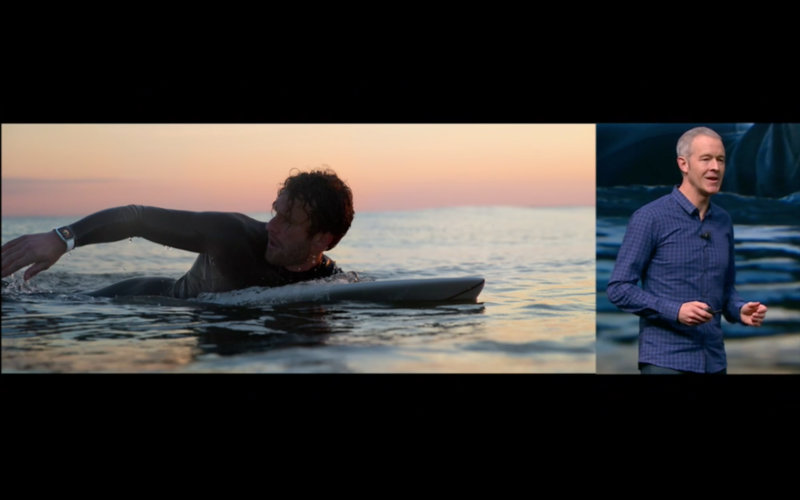 1:32 EST: Apple Watch: Series 2, no longer just splash proof, now swim proof. Water resistant up to 50 meters. 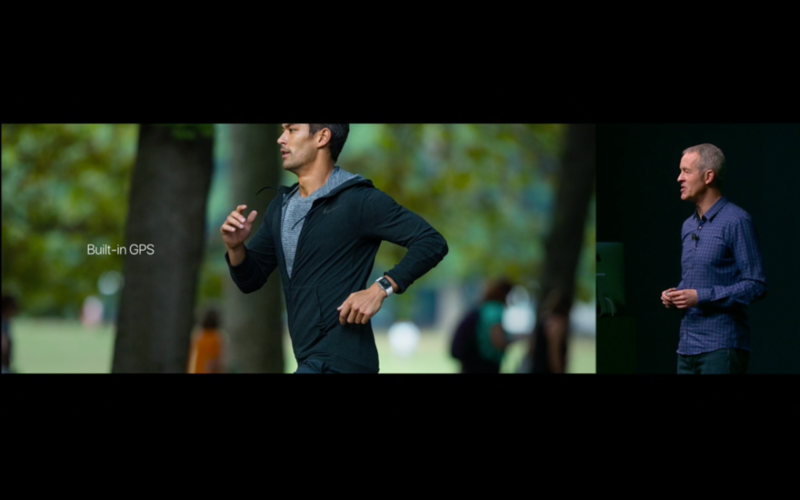 1:35 EST: Video playing for the new generation of Apple Watch, showing off what looks like a sweet new workout band. 1:31 EST: Just to be clear, I know that this is a photo and video site, but they haven't addressed anything photo-related yet, so I'm going to geek out about Pokemon until then. 1:30 EST: Ohman ohman ohman! 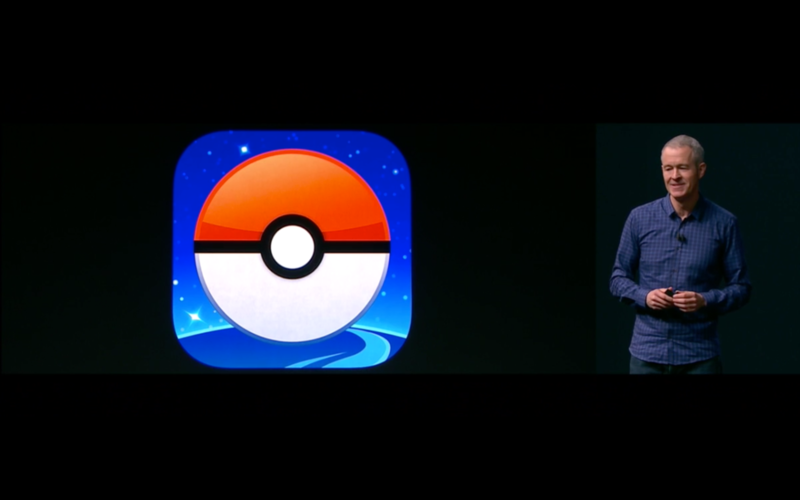 Pokemon Go on the Apple Watch! Please don't ruin this like you ruin everything else Niantic. 1:22 EST: HOLD YOUR HORSES GUYS. WE'RE DOING REAL TIME EDITING OF THE LIVE KEYNOTE RIGHT HERE ON STAGE. THIS HAS NEVER BEEN DONE BEFORE WHOAAAAA!!!! 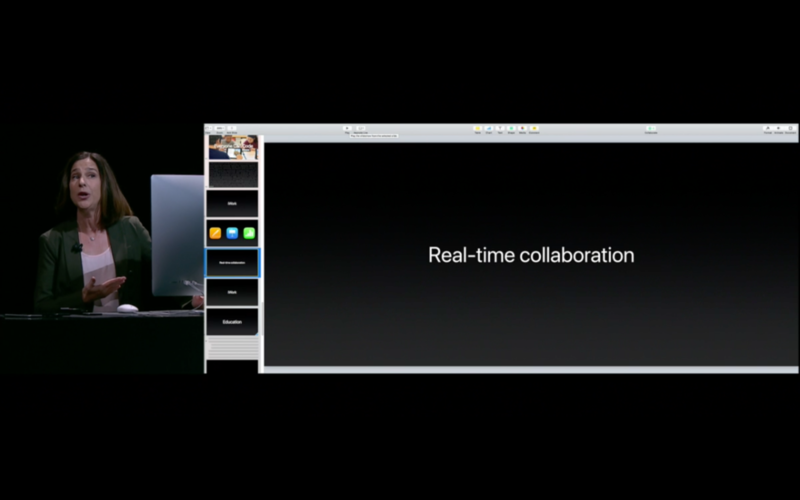 1:21 EST: Now they're talking about iWork, otherwise known as "that software suite I tried really hard to start using when I worked at the Apple Store, but it just couldn't match up with Office, except for Keynote, that app is dope." 1:18 EST: Tim is talking about school or something, and I'm just sitting here waiting to hear that they've finally done a big camera upgrade. 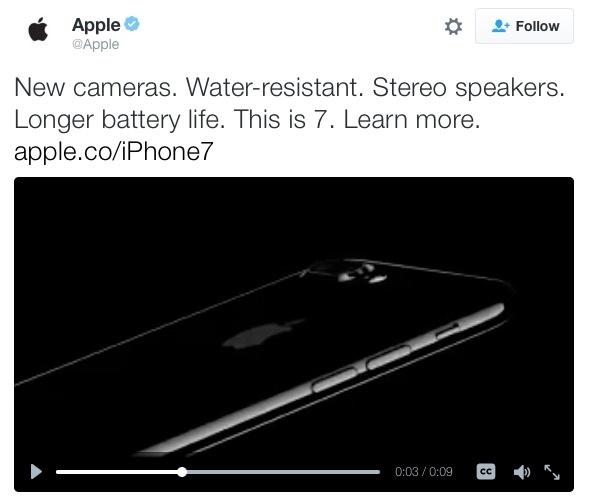 Apple accidentally leaked the new iPhone on their twitter btw. Way to go social media intern! 1:15 EST: I'm not going to say that this game was made for stoners, but the line "impress toads who become residents of your mushroom kingdom" was just spoken. 1:12 EST: New game, Super Mario Run, looks like it’s your typical endless run game. Can’t wait till they tell us how many mushrooms we can buy using in-app purchases. 1:10 EST: Oh snap! 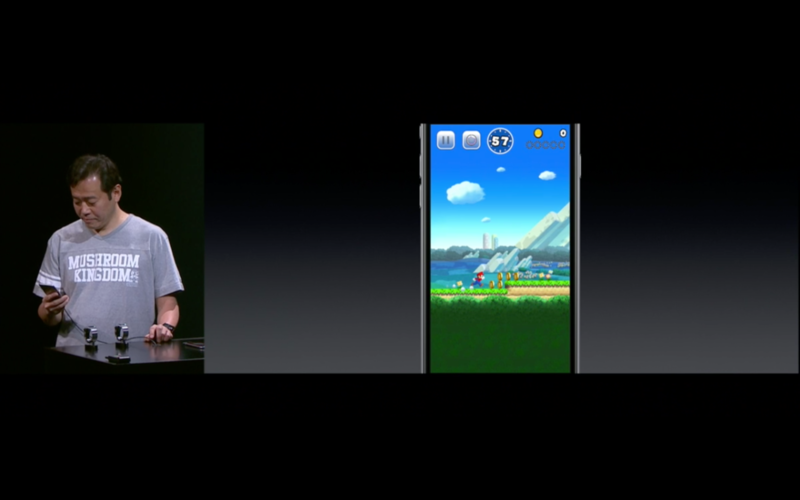 Mario is coming to the App Store! 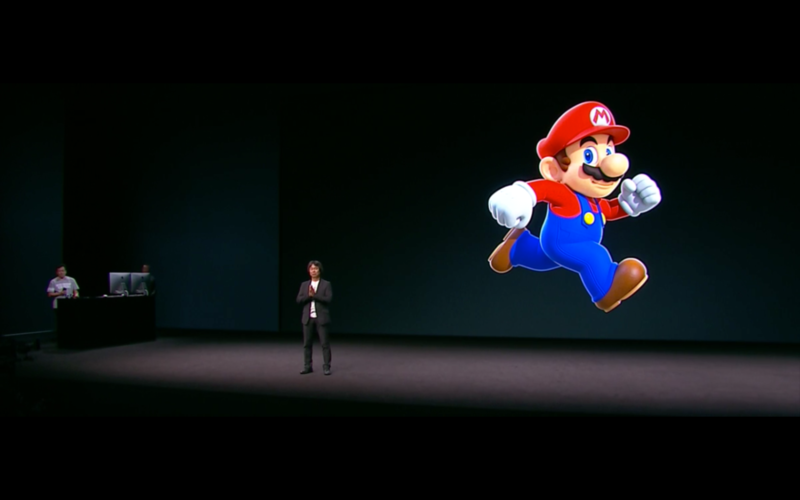 Shigeru Miyamoto on the stage! 1:09 EST: App Store brag time, lots of downloads, mostly those dumb casino games that seem to show up any time I search for any app. 1:07 EST: Kicking off with the thing no one would actually pay attention to, so stick it at the front so we’re forced to. Good ol’ Apple Music. Does anyone actually use it? Comment if you do so I can not believe you. 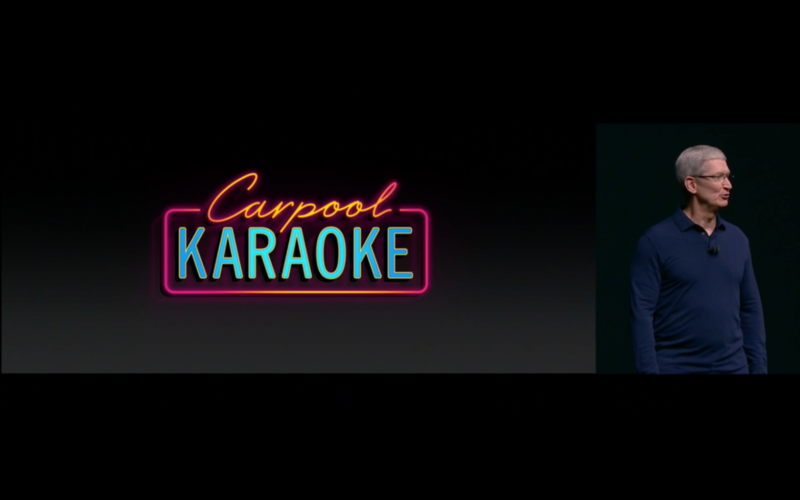 1:06 EST: Obviously Corden was there to talk about Carpool Karaoke coming to Apple TV, I also think he should replace Tim as the keynote speaker. 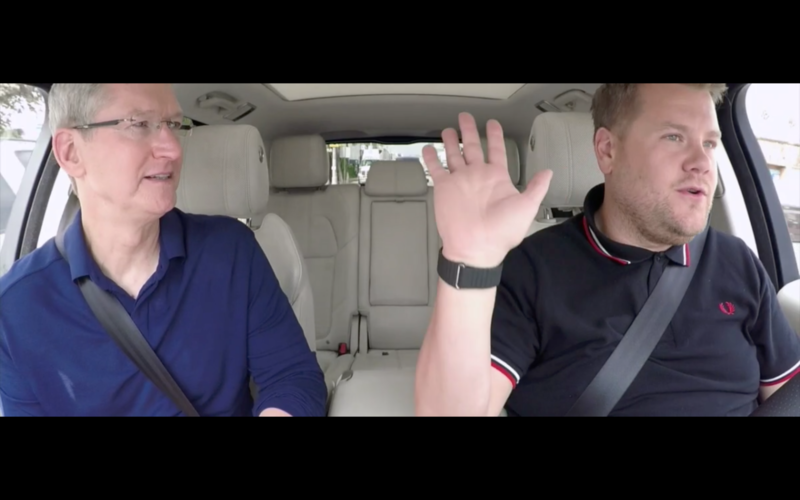 1:04 EST: It's Apple spokesperson fanfest in this Range Rover. Is T-Swift showing up next? Can't believe they leaked it on their twitter account, that's hilarious! You can always return your laptop and wait a few more weeks for what are supposed to be some of Apple's biggest Mac updates in years. Their computers are long overdue for a big jump forward.